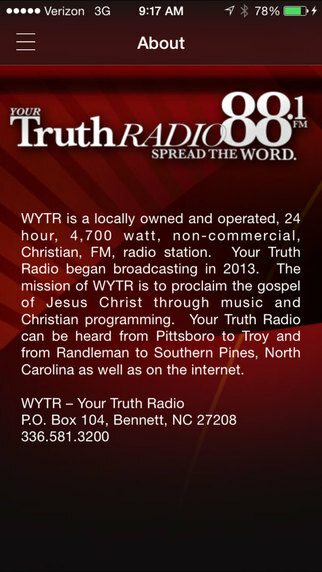 WYTR is a locally owned and operated, 24 hour, 5,000 watt, non-commercial, Christian, FM, radio station. 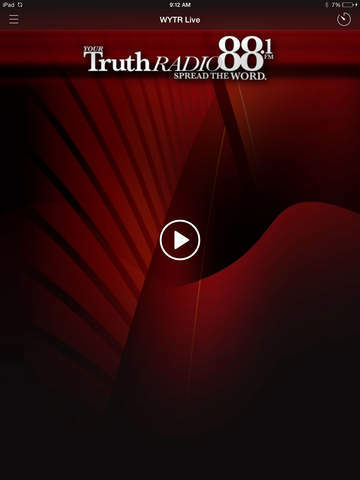 Your Truth Radio began broadcasting in 2013. 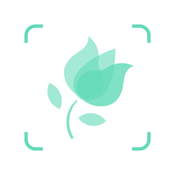 The mission of WYTR is to proclaim the gospel of Jesus Christ through music and Christian programming. 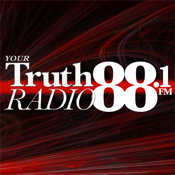 Your Truth Radio can be heard across central North Carolina as well as on the internet.